At Names4Ever, our mission is to provide you with the most stunning and unique silver zodiac pendants currently on the market. While the quality of such a silver zodiac pendant is unequaled, we are also under the firm belief that any jewellery worn needs to reflect your unique personality. Putting it simply, we will provide you with the template in relation to a silver zodiac pendant and you will make the ultimate choices in terms of how it is designed, what it displays and the characteristics that are the most important to you. 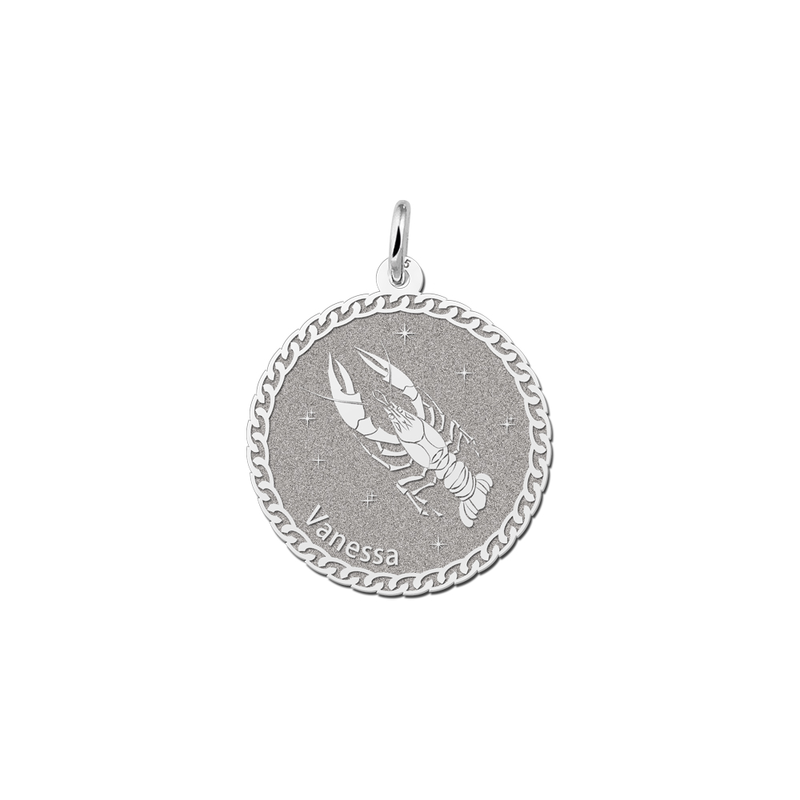 This is perhaps one of the reasons why Names4Ever is so very popular in terms of our zodiac pendants as well as the numerous other jewellery items to be found within our large online portal. 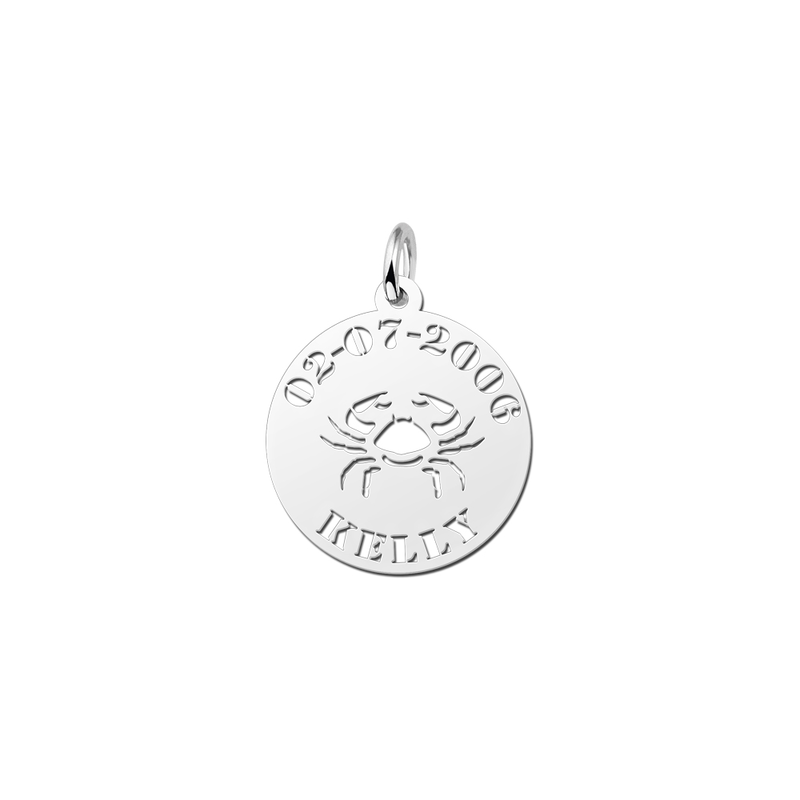 There is a certain immortal charm when referring to zodiac silver pendants. This has much to do with the fact that the ancients attributed certain healing and even magical properties to this metal. While we also offer gold zodiac pendants for the discerning individual, the qualities of this silver zodiac pendant have made it one of our most popular designs. When we combine this natural beauty with the ability to add in bespoke elements of your own selection, it becomes clear to understand the reasons why a silver zodiac pendant is such a desirable gift item. Each customer will have their very own unique intentions. You may wish to celebrate a one-year anniversary with your partner or perhaps you are going to present your wife a personalised silver zodiac pendant on an upcoming cruise that you are planning to take. Still, the uses of these zodiac pendants of silver will serve far more than romantic intentions alone. Does your son or daughter believe strongly in astrology? Do you have a friend who has recently become immersed in this ancient right of divination? These are only two examples of the numerous motivating factors that attract visitors to our site in search of the ideal silver zodiac pendant. Ultimately, the choice is yours. We are simply here to accommodate you as best as possible. 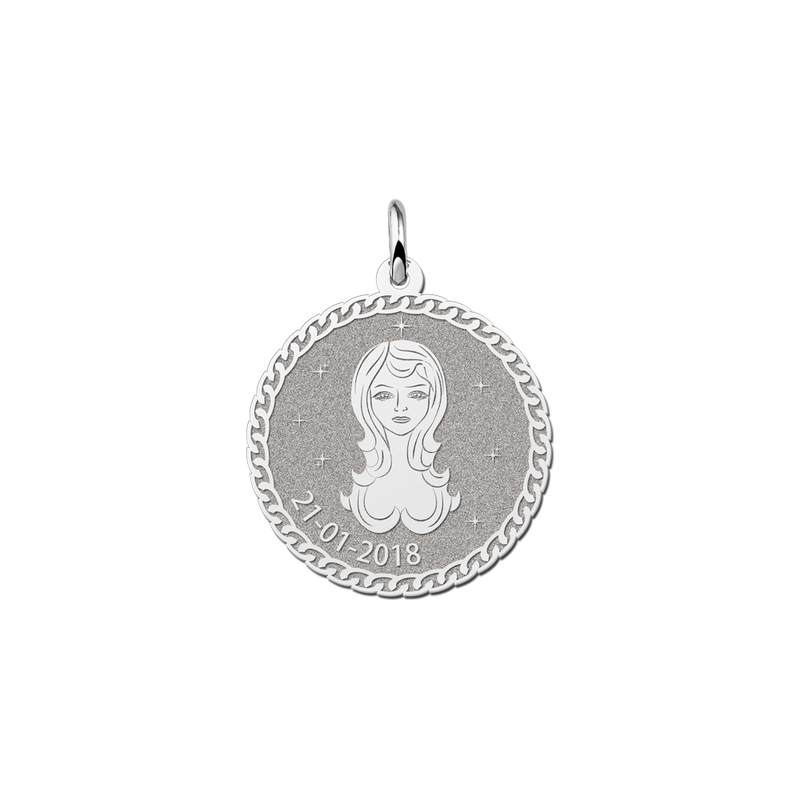 So, expect to find a truly massive selection of zodiac pendants to observe before making your final decision. As you are able to scroll through some examples of our designs, you will have an exact idea of what to expect. Why Select Names4Ever for Your Jewellery Needs? First and foremost, Names4Ever has always taken great pride in our ability to rise above and beyond the more "common" jewellery that is often found upon the open market. We combine only the finest of materials with designs that are aesthetically stunning. While it is a foregone conclusion that we provide all twelve astrological signs, did you know that we can also add a birthday within your silver zodiac pendant? An exact cutout of the animal in question (such as a bull for Taurus or a crab for Cancer) is also provided as well as the name of the recipient directly below. So, the design itself is perfectly balanced within this round silver zodiac pendant. 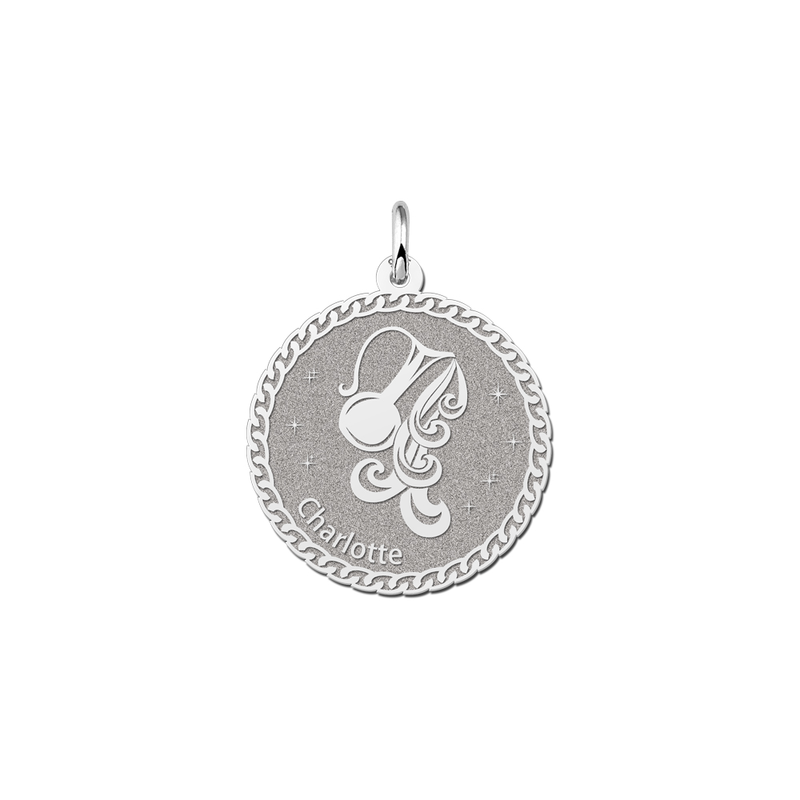 As the central pendant is not overly large, the recipient will also be able to wear this jewellery without worrying that it is too obtrusive in their outfit. Perfect for the office or during a red carpet gala, our silver zodiac pendant will dazzle and please. Of course, we aim to make your purchasing experience as easy as possible. After you select the style and design of your silver zodiac pendant, it will be shipped to you at no additional charge. We also offer rapid delivery times for last-minute orders that need to arrive quickly. After one look at our silver zodiac pendants, you will appreciate the delicate elegance that they provide while falling in love with their precious magnetism.